Doing something that scares you is meant to be good for the soul. And I’ve always believed this of sorts. 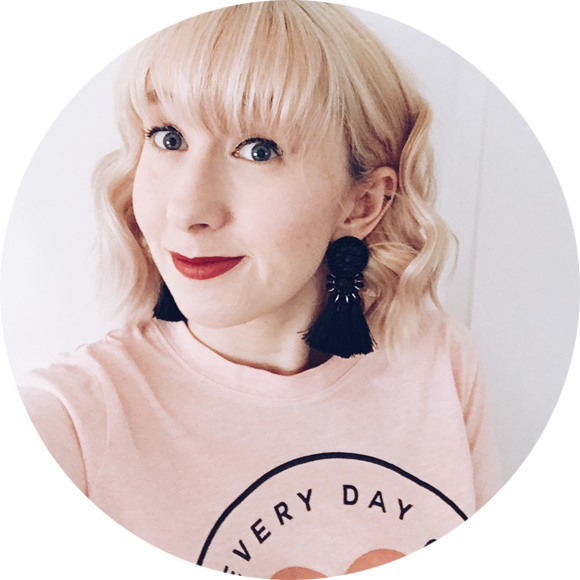 Last weekend I did something that genuinely terrified me. I did an open water swim. Many moons ago I was a very good swimmer and even entered diving competitions. But that was 15 ish years ago. Now I just swim in my local pool every now and again. This was until Steph of The Sprinting Scientist talked me into an open water swim. So how did I agree to this? It was a spur of the moment decision that I even put a clause in so I could get out of it. This made Steph laugh a lot, in a you’re going to get wet in the water anyway you fool (fool was not the word used). It did just happen though that Sunday morning was bloody glorious. The sun was shining and the temperature was 15c at 9am. So that was my excuse out of the window. We arrived at the Blue Lagoon dive and open water swim centre and I was still debating not getting out of the car. I was calling Steph by her full Sunday name. She got STEPHANIE. Including rather a few ‘why the hell am I doing this?’ That was the true show of how scared and apprehensive I was feeling. How awesome is this photo? I was still very nervous here, while Steph is killing it! We got changed into our wetsuits, I am glad no one was filming us because it was a sight and a half. Advice – Start at the legs and pull it on like a pair of tights. They do have a zip thingy to help you pull it closed and if you can’t manage it ask someone to help. Swimming cap donned and goggles on. No pond water in my eyes thank you very much. We trotted down to the side of the lagoon. So we told the coaches we were newbies and they walked us through all the safety steps. How to enter the water to avoid cold water shock, signal for help if we needed it and the different routes to swim, either 250m or 400m. There was no judgement or anything from any of the staff there. In fact the staff and all the other swimmers were lovely. This was part of my nervousness about going. Not only was I apprehensive of the swim in open water but also that everyone else there would know what they were doing and I wouldn’t. Lets not beat around the bush. It was cold. Well the water temperature was 18c. So not exactly bath water but not freezing. You let a bit of water into your wet suit and it kinda warms through. Then once you get moving it is actually ok. You don’t really notice the cold on your body. My feet however were a little on the chilly side. Not unbearable but I was aware they were chilly. 250m vs 400m. 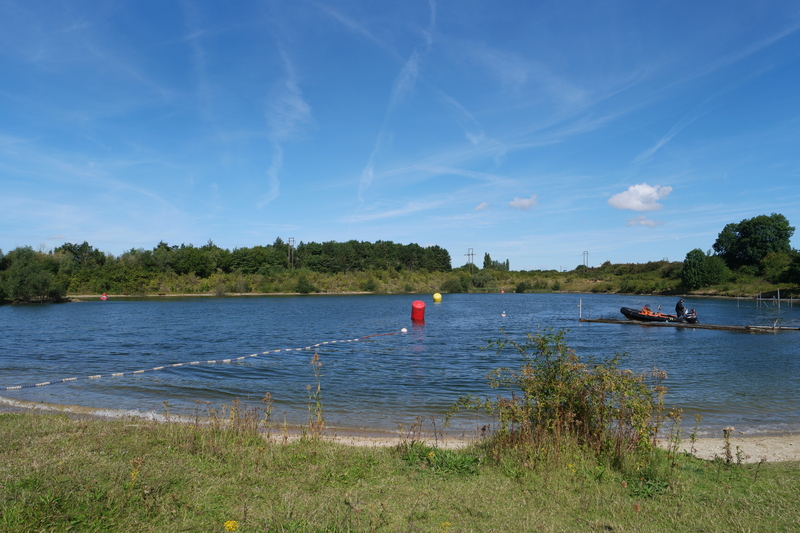 As it was my first open water swim I went for the 250m course. This is 10 lengths in your average pool. But it is a lot harder. I think it’s a combination of the wet suit and that you can’t pause after a length so it is literary swimming 10 lengths without putting your feet down or stopping. Yes. Simply put I would. It was cold and I was whacked when I got out. But I was also beyond proud of myself for doing it. I swam it breaststroke which I learnt is harder in a wet suit due to the buoyancy in the legs and I’ve been to the pool a few times to try and improve my front crawl so I’m confident in open water. 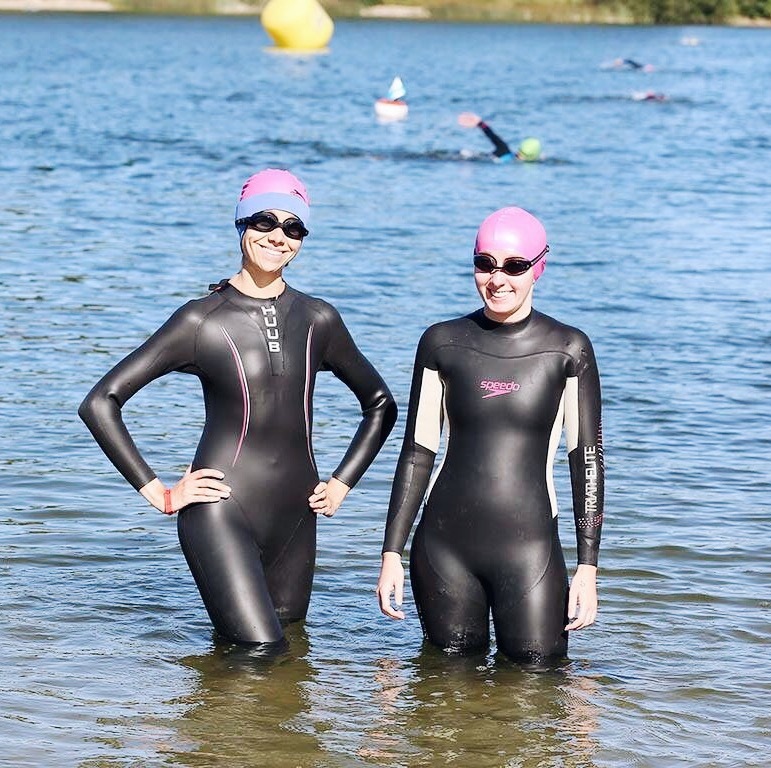 *I booked onto the open water swim course for beginners to help with my confidence. Have you done anything that scares you lately?